Moms Demand Action is a Michael Bloomberg-funded subsidiary of the gun control group, Everytown for Gun Safety. Politico reports that the one state to adopt a new gun law was Louisiana, where Gov. John Bel Edwards (D) signed a bill enacting “new restrictions on firearms for domestic abusers.” On the other hand, governors in Nevada, New Jersey, North Dakota, Tennessee and Utah all chose not to sign similar legislation. So one governor said yes to gun control while five governors said no. 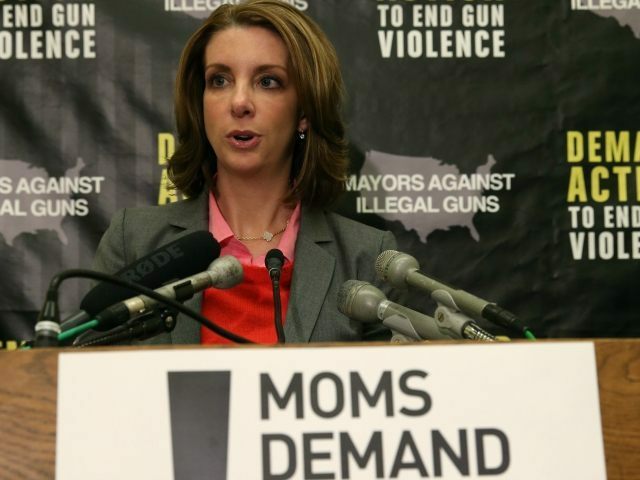 Shannon Watts calls that a win. Contrary to Watts’ claims, the gun control lobby is getting trounced at the state level. They lost in North Dakota and New Hampshire earlier this year, when both states abolished their concealed carry permit requirements, thereby adopting permitless carry. Moreover, the gun control lobby lost in Georgia and Arkansas, as both passed campus carry into law earlier this year as well.